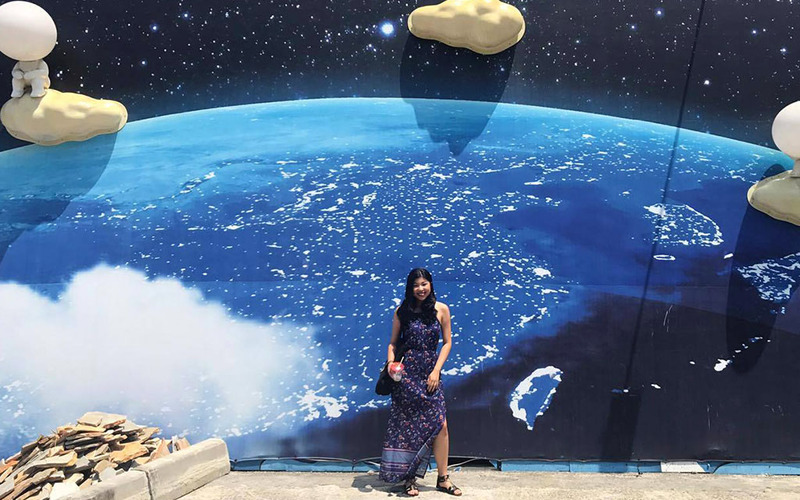 Here's a guide to Tainan and Kaohsiung! You will no longer be stuck within the borders of Taipei! 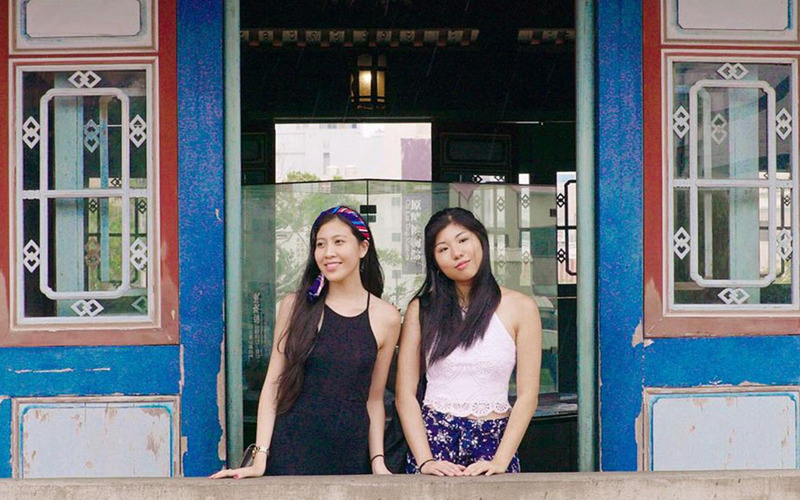 Tell any Singaporean you’re heading to Taiwan this summer and they’ll instantly think – Taipei. Well, vacations are all about taking the road less travelled these days, making Tainan and Kaohsiung perfect destinations to roam around and explore. Check out how we spent our 5 days there with the help of KKday’s online services! 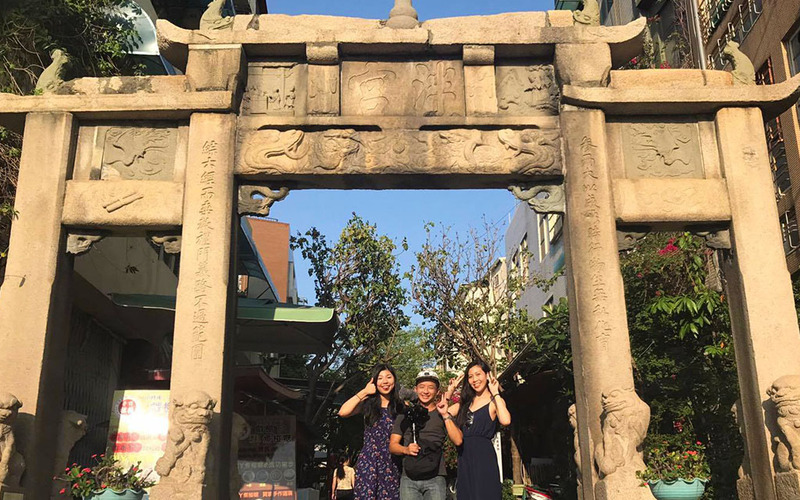 Tainan and Kaohsiung are hallmarks of culture and history so we were extremely excited to get lost amongst the winding alleys and learn as much as we could! 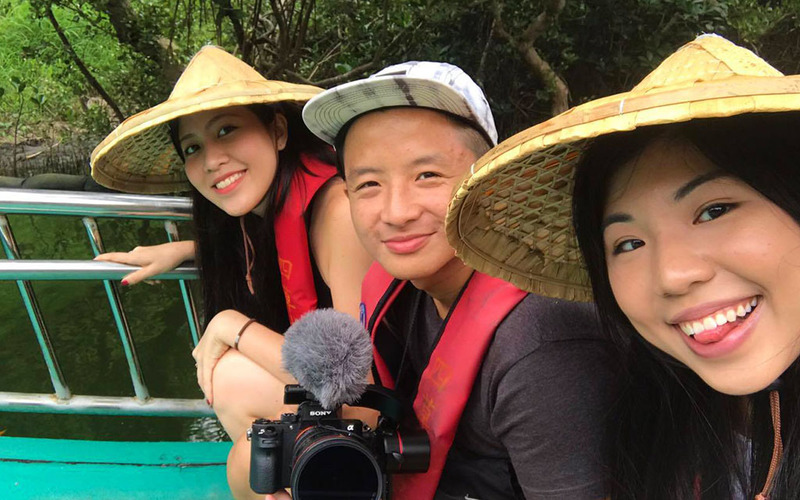 These two cities are the most underrated destinations in Taiwan and we can’t wait for you to see them through our eyes! 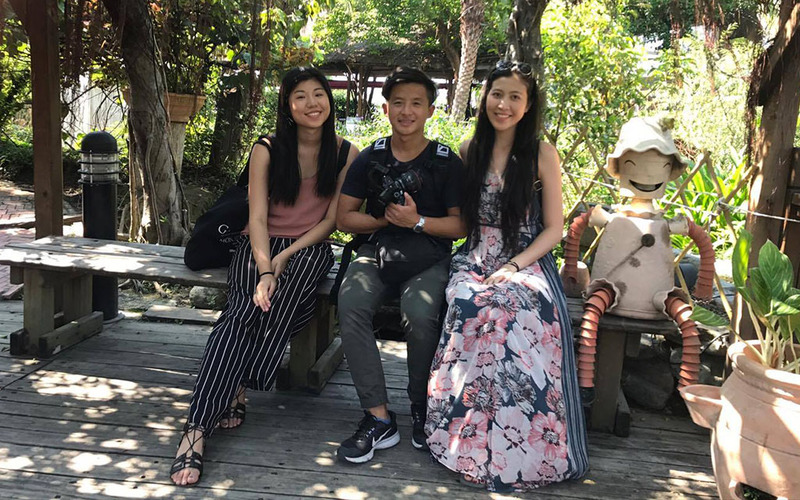 Weather: The weather in Tainan and Kaohsiung is no different from Singapore when the sun is out to play, making it more than perfect for water activities and chilling with a fresh coconut by the beach! However, do note that temperatures take a sharp dip when night falls and heading out to explore the Night Markets in a tank top and shorts is definitely not ideal! (Take it from me, I was freezing.) Much to our surprise, we came across locals bundled up in scarfs, hoodies and even puffer jackets! Pro-tip: I recommend a sweatpants-hoodie combo to achieve the ultimate comfort level while binge eating beef cubes! Transport: I’m definitely THAT friend who’s always getting lost, so the subway system here, also known as MRT, was a blessing to navigate. It’s affordable, clean, and best of all, the station names are in english so you won’t have to struggle reading them in traditional Chinese! 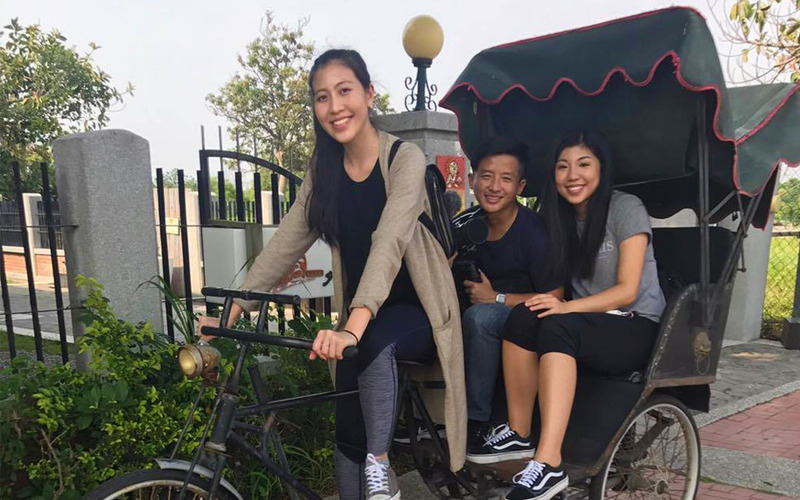 Alternatively, cab fares in Tainan and Kaohsiung are relatively affordable so don’t be afraid to hop in one! Wi-fi: After touching down in Kaohsiung, collecting our Wi-fi was the first order of business. We had already pre-booked our Wi-fi router using KKday with THIS link so all we had to do was head down to the designated counter, produce our e-ticket and ta-dah! Unlimited Wi-fi access for the next 5 days! The Wi-fi supports up to 5 people and comes with its own charging cable for easy usage. 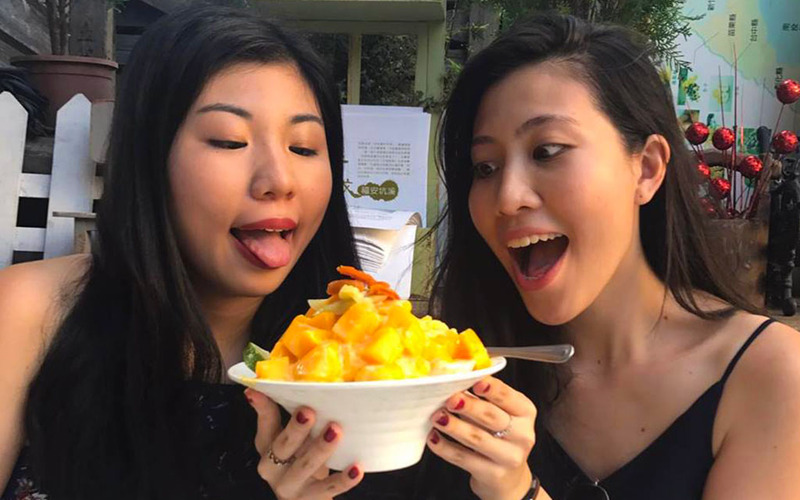 Taiwan itself is an excuse to pig out on all the yummy food and not care about what the scale tells you. So when posed with the challenge of eating 35 different dishes with a budget of 100 SGD, we jumped at the chance! 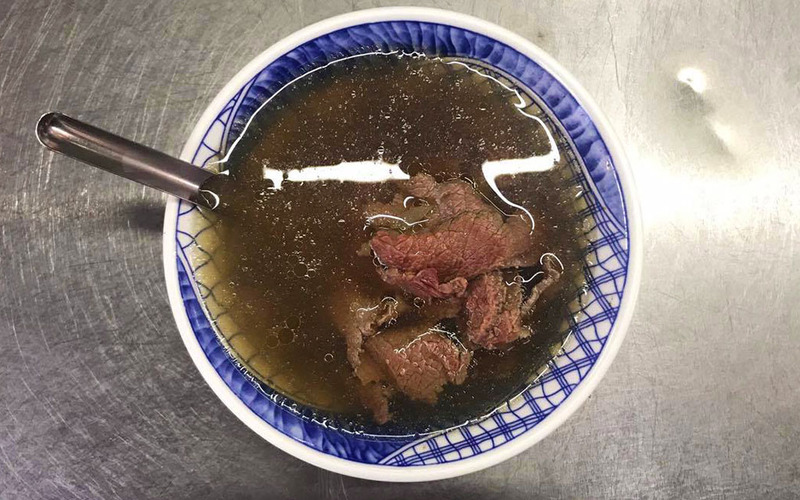 The moment we stepped foot in Tainan, our driver took us to have their ever-famous Beef Soup! The flavour of the soup was robust and the stall owners were incredibly generous with the amount of beef! It was tender, easy to chew and thinly sliced. Definitely a must-try when in Tainan! The Assam and Roasted Tea ice creams from Quan Wei Jia were easily the most delicious dessert we had during our whole trip. Quan Wei Jie changes its menu DAILY and only features 2 flavours at a time. There’s no room for hesitation when you come across something this good! 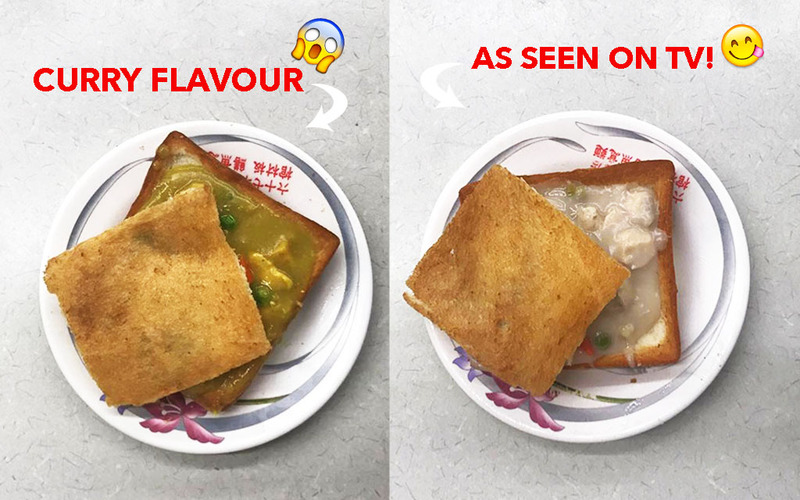 Coffin Toast, a signature dish from Tainan, is an original creation made from the bread brought by American sailors back in the day. Coffin toast is usually hollowed out thick bread loaded with anything from meat to vegetables to intestines. We tried both the original and curry flavours and were amazed at how the toast stayed crispy even after being drenched in sauce. These toasts can range from small rectangular blocks to really huge, hearty loafs. 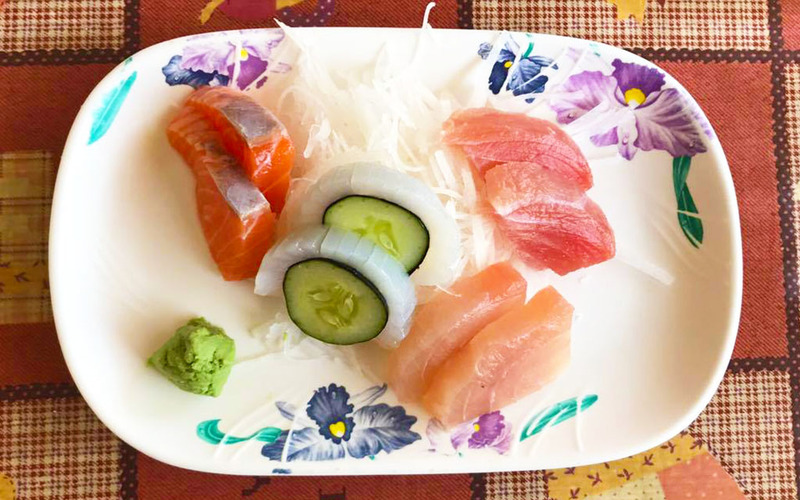 We even found this $6 sushi platter along the streets of Taiwan! 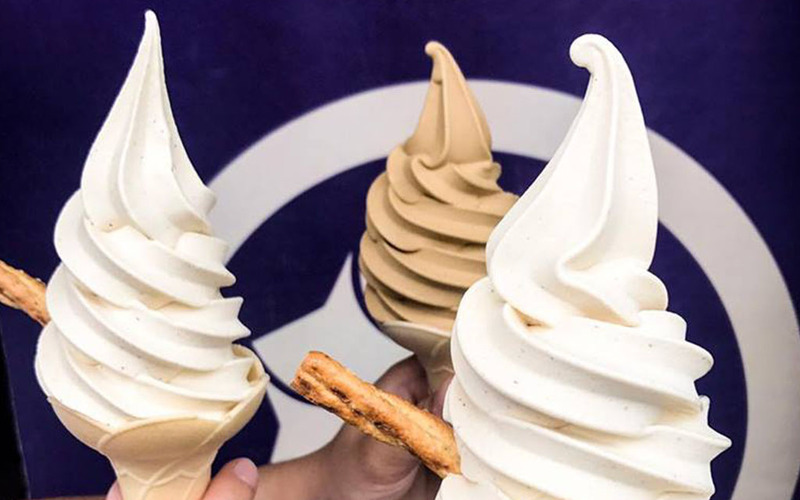 We couldn’t resist ordering more than one serving, EACH. 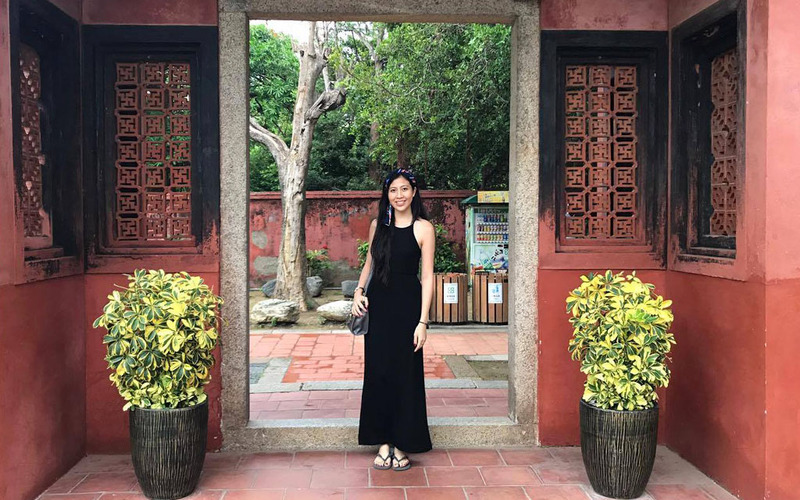 The Confucian Temple is perfect for a super traditional background for your #ootd. Wanna add some colour to your feed? 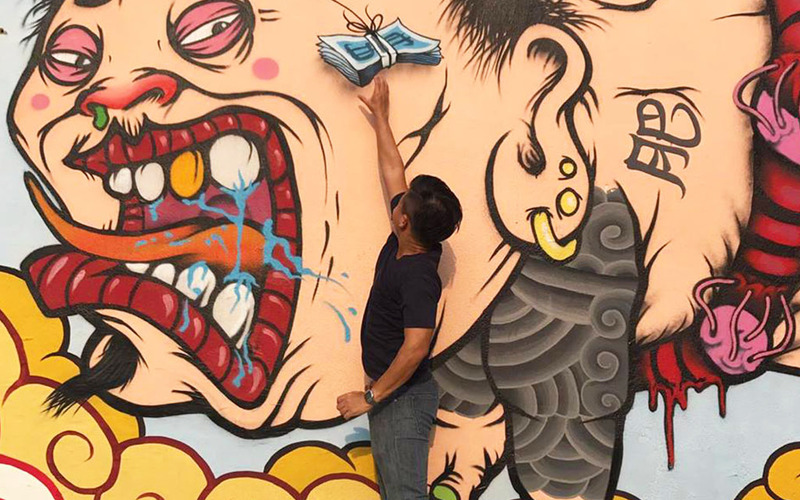 Check out these cool walls at Haianlu Art Street! Not only do they have epic wall art, but interactive installations scattered all around the vicinity. Check out the blue illusion house and wire furniture when you visit! 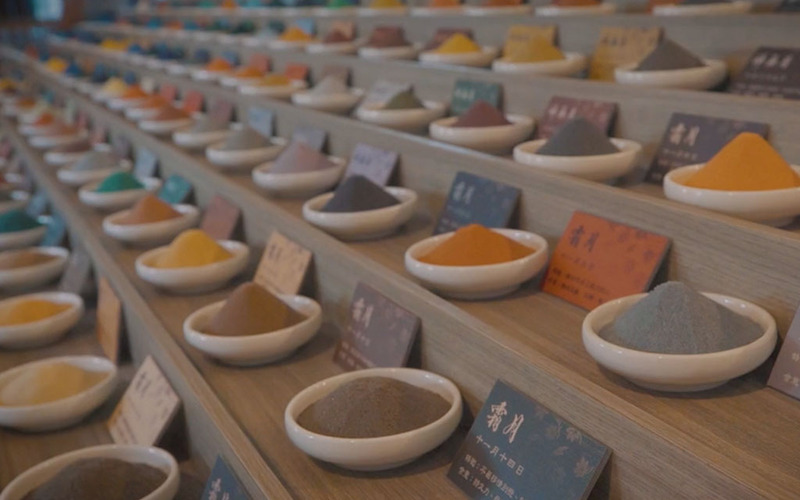 Located in Tainan, the Sio Salt Museum contains 366 different coloured salts. One for each day of the year, including the 29th of February! Pick up a bottle of coloured sand for yourself or a loved one to make a really cool souvenir! 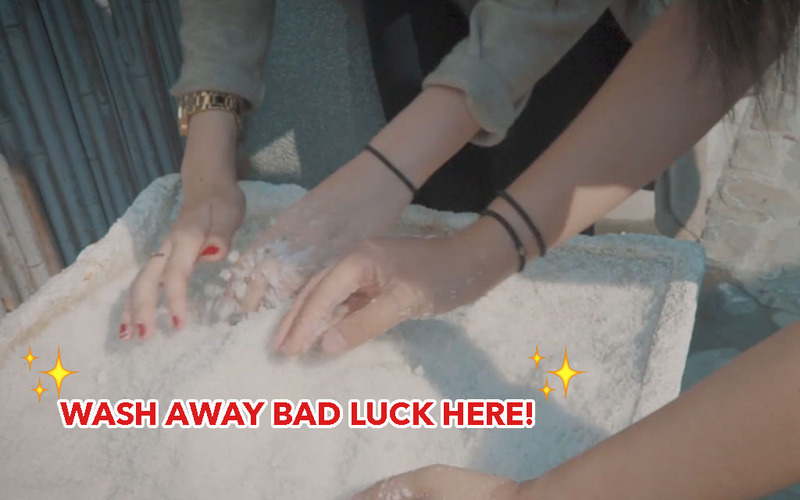 Head on outside to wash your hands in a pile of salt, a symbolism for ridding yourself of any bad luck you are yet to face. Exam stress be gone!! 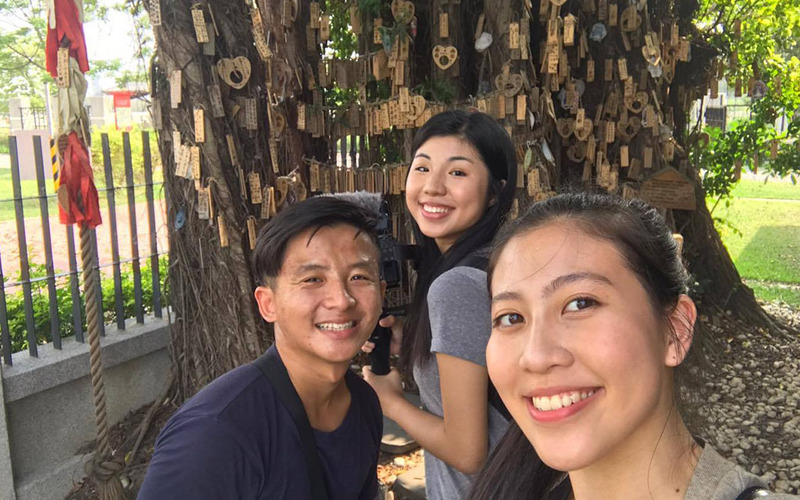 Check out the huge wishing tree and write down a personal wish before hanging it anywhere you’d like! Common wishes include happiness, wealth and good health. 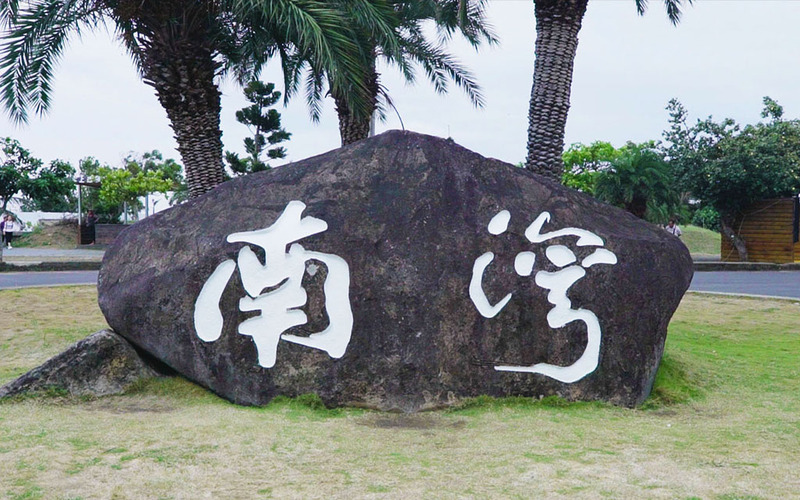 There’s no better way to leave your mark in Tainan. 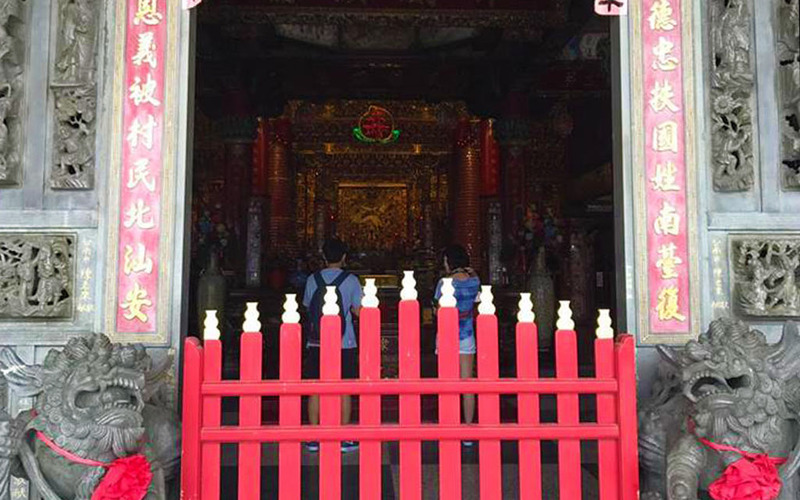 Be sure to check out some of temples while you’re in Tainan! Get lost in the winding traditional stone pathways and extravagant pagodas. 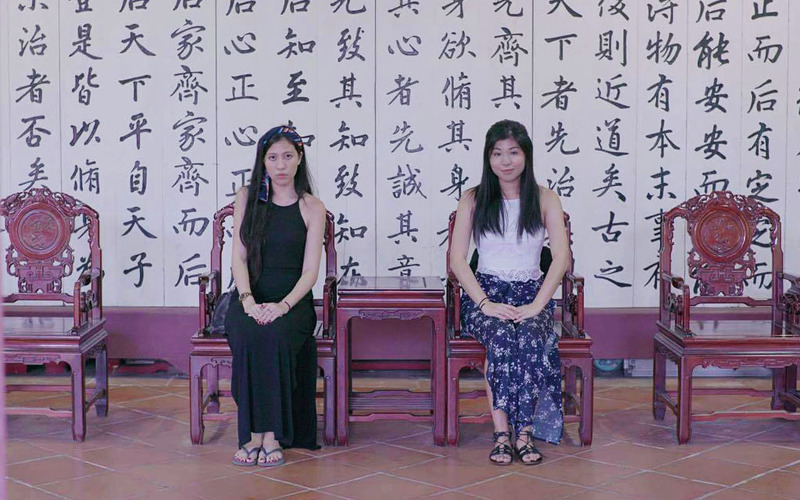 You’ll definitely learn a thing or two about Tainan you never expected. Running 750 meters long and 20 meters wide, the Sih Cao green tunnel was originally used to transport salt products from the drying fields to the storage bunks. Now, it’s an ecological hub with boats touting tourists every hour in hopes of soaking up some of the rich history of the place. The trees on both sides are EXTREMELY LOW so if you’re a tall person, I would definitely advise sitting towards the middle of the boat or you’ll just end having to bend over to avoid getting hit in the face (like me). 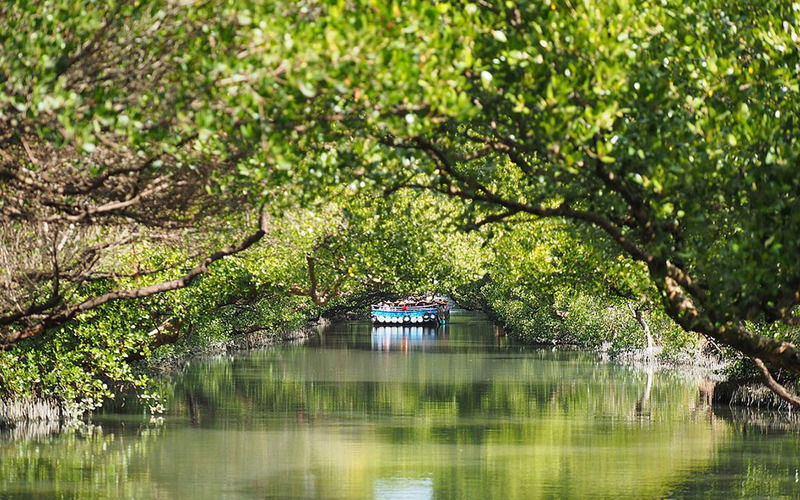 A lesser known fact about Koahsiung is that it’s only a 2-hour bus ride away from some really epic water activities. 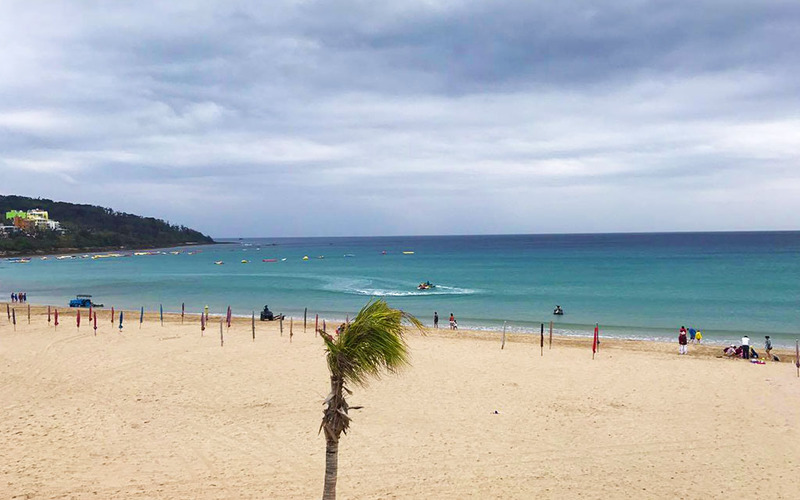 At South Bay, Kenting, you’ll find a whole array of water activities to try this summer! We used KKday’s services to help book our tickets for the activities. Check all of them out HERE ! 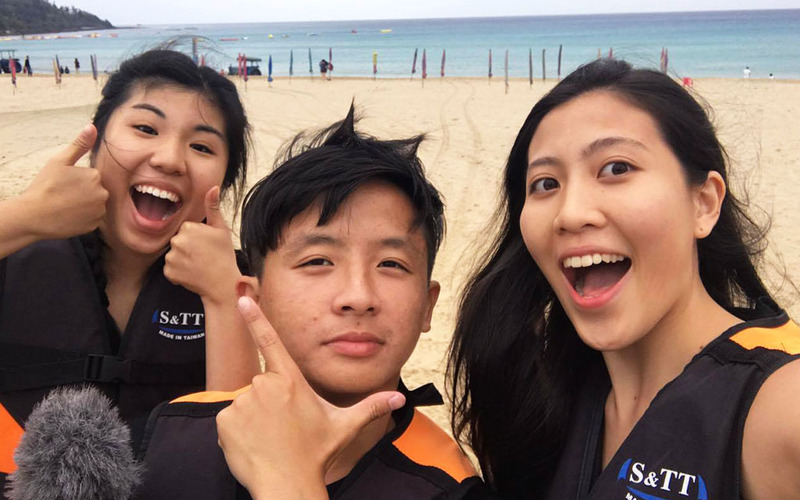 Watch the full video on how we got to Kenting for some fun in the sun on our Facebook! 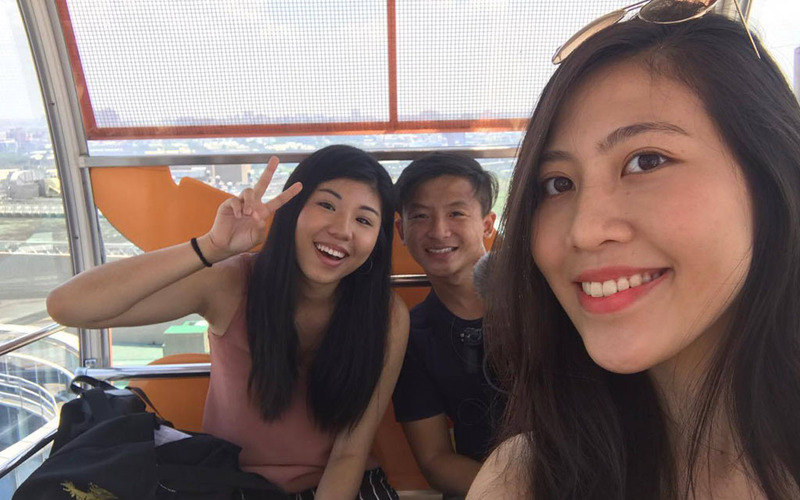 Sitting atop the roof of Dream Mall is a full-on amusement park with a ferris wheel to boot! You can see the whole of Koahsiung and more from this gigantic installment. 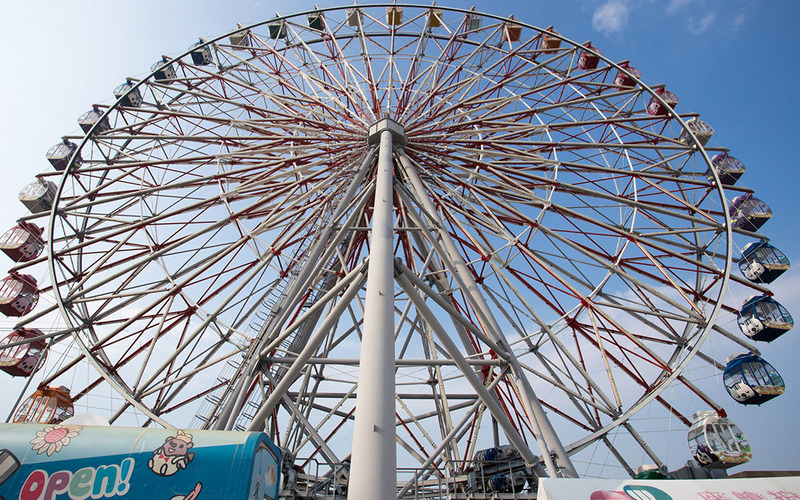 Do note that this ferris wheel is a full-sized one and will not sit well with people who are afraid of heights. The wheel pauses for a good 2 minutes when your carriage is at the top before making its descent back down. Use this opportunity to snap as many pictures as possible and take a pic with your travel buds! 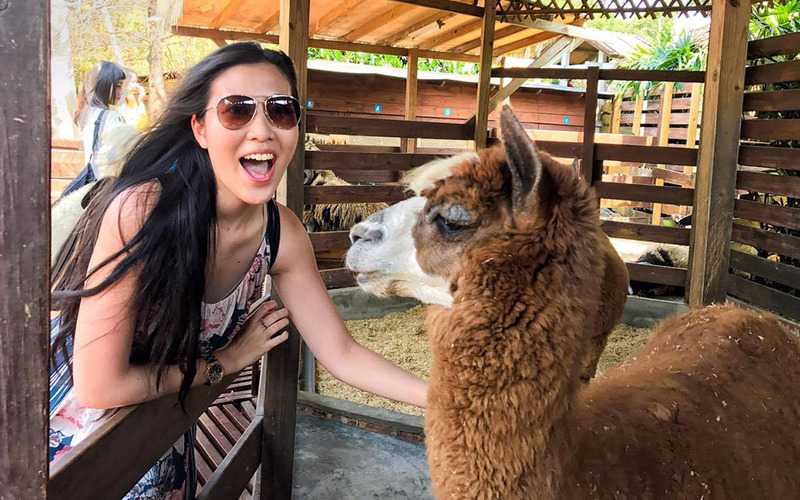 Located right across Koahsiung airport, Jing Yuan Leisure Farm is THE PERFECT place for you to head to if you have a late flight. The farm is a zoo slash cafe hybrid and allows you to watch the planes take off as you sip on their elaborate smoothies. 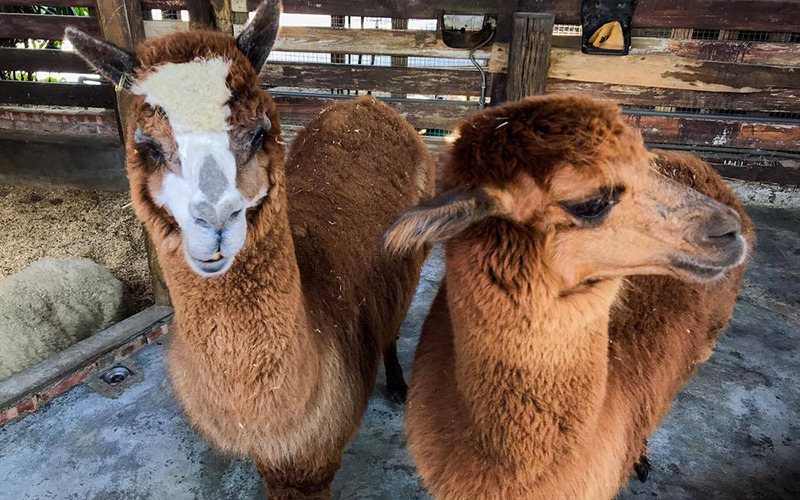 Guests are allowed to feed and pet the various animals at the Cute Animal Section ! These include rabbits, pigs, goats, birds and my personal favourite llamas! Look how excited I was to finally get a picture with one! 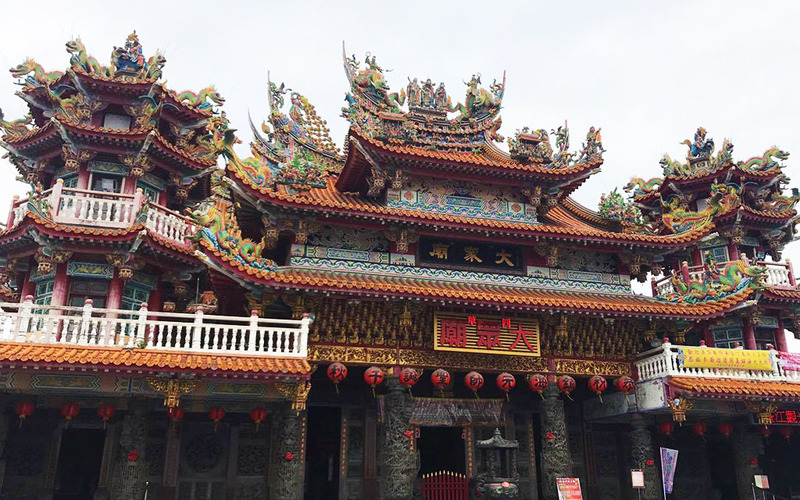 If you’re looking for a place to visit to escape the hustle and bustle of life, Tainan and Kaohsiung are the perfect places to immerse yourself in culture and activities! Don’t forget to check out KKday’s hassle-free services for a smooth trip and other epic activities. Who knows, you might just find something to make your holiday extra special.